Honor, the budget arm of Huawei, is running a series of Spring promotions on select smartphones until the end of April 2019. Discounted smart devices include the Honor View20, Honor 10 Lite, Honor 8X and the Honor 10. 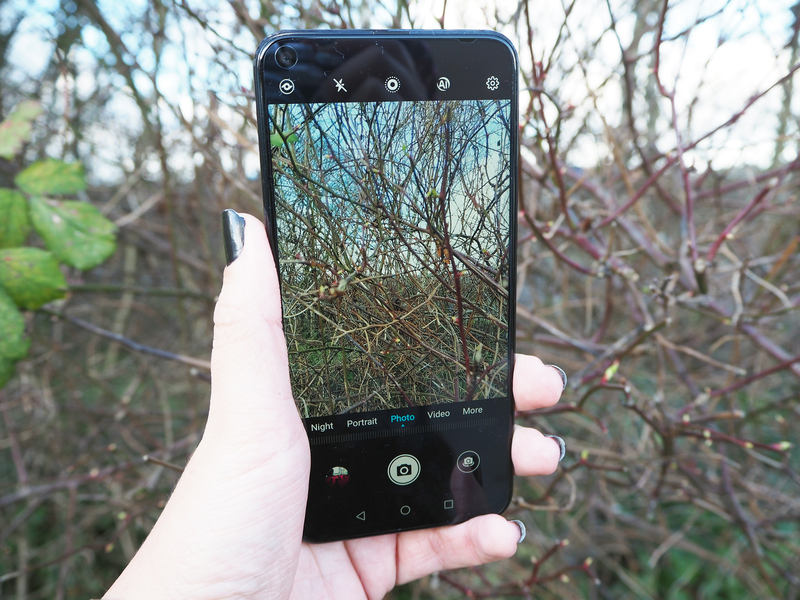 To see more mid-range smartphones that are reasonably priced, have a read of our 'Top 10 Best Mid-range Smartphones For Photography' and you can take a look at how each of the smartphones featured in the Spring sale performs below.